The need for foam adhesives is felt all over the world, and Cyberbond is proud to produce foam glue that companies all over the globe use. 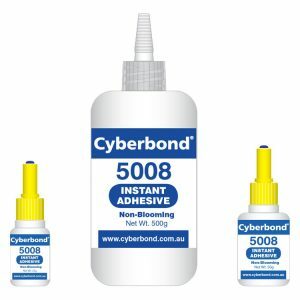 Cyberbond is responsible for foam adhesives with a variety of properties such as high strength, high/low viscosity, quick set time, variety of colours and more. Choose the foam adhesive which is going to work best with your project requirements. Cyberbond works hard to consistently produce superior quality adhesives and shows it in our ISO 9001:2008 certification, ISO/TS 16949:2009 certification and ISO 13485:2003 certification. .